Once Upon a Twilight! 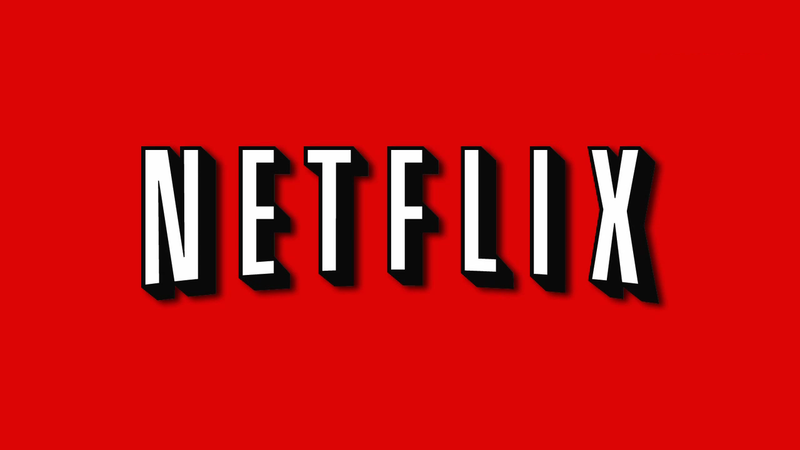 : Let your obsession begin with a #Netflix giveaway! Let your obsession begin with a #Netflix giveaway! I'm rewatching Gilmore Girls currently. Before that I watched Jessica Jones (total love for that show). It was a nature show and I don't remember the name. Netflix has a really good selection of these types of shows. My go-tos, of course: FRIENDS and Scrubs. Seen them a 100 times and still adore them both. I haven't had Nexflix in awhile, but I loved United States of Tara. I'm currently watching Nikita and HOW DID I NOT NOTICE THIS SHOW BEFORE !? I watched Poldark and loved it! I've been watching Family Guy. Hannibal and Orange is the New Black! The last ahow I watched and really liked was Jessica Jones. I just finished rewatching and loved Cristela and Hotel Transylvania 2. It was Gilmore Girls, can't wait for the new episodes. I'm currently enjoying the Gilmore Girls. I also can't wait for the new episodes. I have been watching Last Man Standing and enjoying the show. I'm watching all the reruns of NCIS! I've never subscribed to Netflix. I haven't had Netflix since I had my kiddos 5+ years ago, but I remember watching and adoring Fools Gold. Such a cute movie! I watched some Family Guy shows. I haven't had Netflix for years now. I loved watching Tv shows on there but I can't really remember my last one. Prison break. I cant wait till they reboot the show and premiere the new season! The last thing i watched was Gotham!